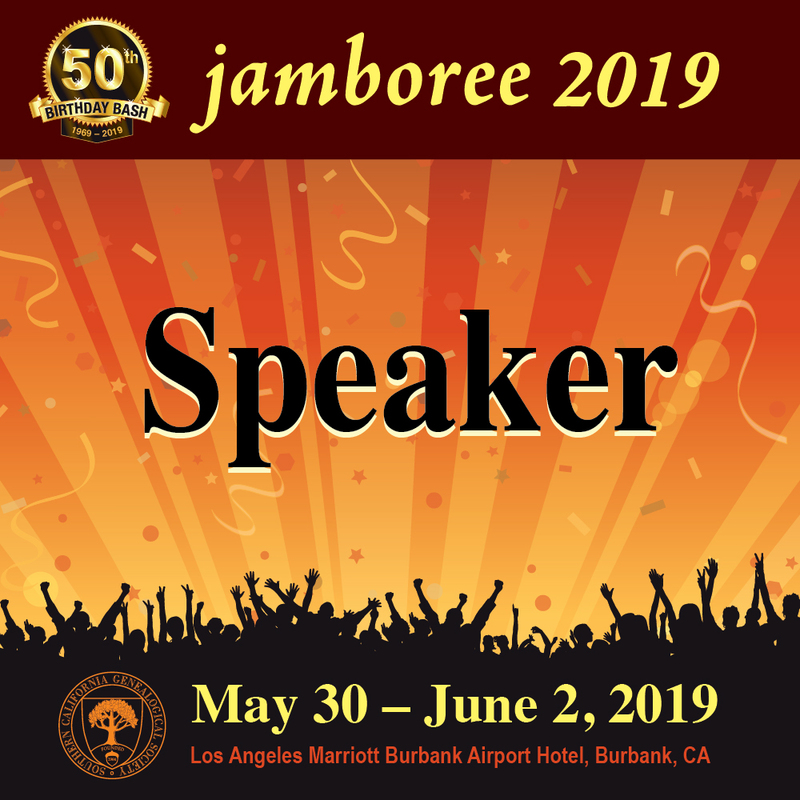 This year Jamboree, sponsored by the Southern California Genealogical Socieety, begins with a full day of DNA presentations from some very notable speakers, including Dr. Spence Wells of he National Genographic Project, Dr. Henry Louis Gates, representatives from Family Tree DNA, 23andMe, and AncestryDNA as well as many well-known speakers in the field of genetic genealogy. AND me! The sessions range from beginning levels to the more advanced topics. 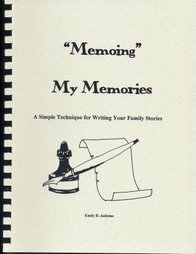 Learn all about how DNA testing can help your genealogy in finding cousins with whom you can research or discover more information on your lineage, in proving or disproving your paper trail, in determining if those with your surname are related to you, and in helping you break through genealogy brick walls. 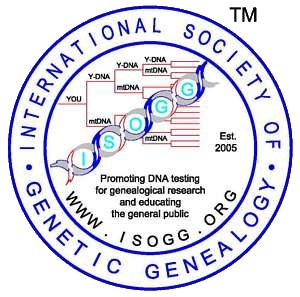 DNA is the most accurate tool we have as genealogists. See what it can do for you! 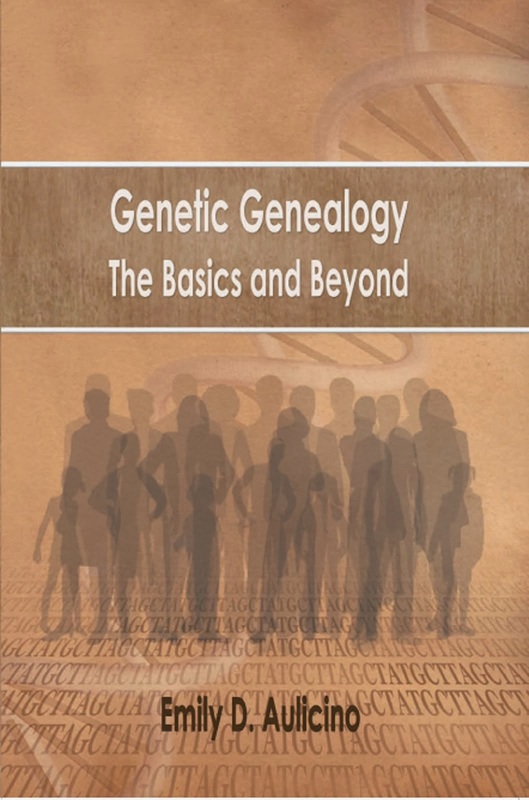 Never before has there been an all-day conference of this magnitude on genetic genealogy open to the public. You won't want to miss it! Check out the other days of Jamboree, June 7-9! 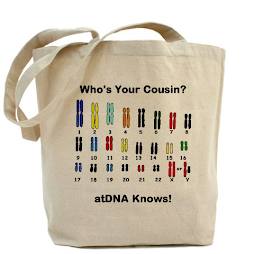 After posting a sale for DNA Day and extending it, Family Tree DNA has decided to reduce their prices temporarily. Always wonderful! Read on for the details! © All Contents Copyright 2001-2013 Gene by Gene, Ltd.